Just to let you know we got back last night and our trip was completely amazing! 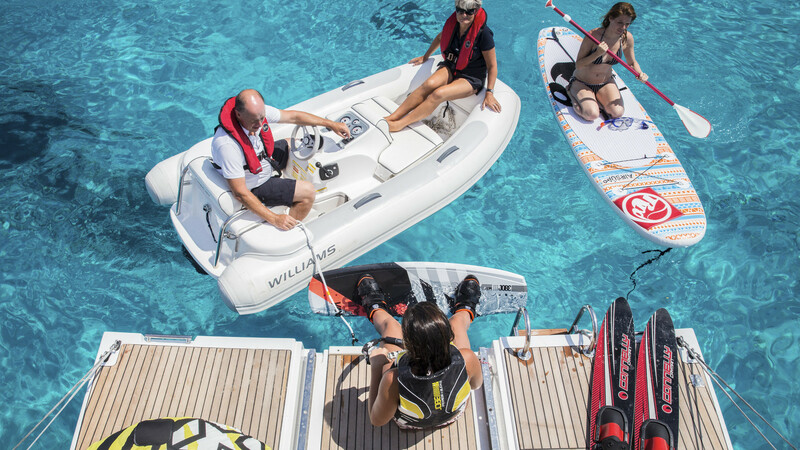 We had a great experience sailing with your team. Everything was so well planned, the food was delicious, and especially the crew was first-class and very attentive to say the least. They made us feel comfortable throughout our vacation and helped us explore new islands and new beaches everyday. 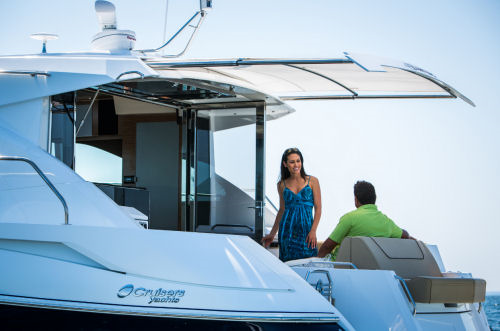 Thank you so much for all of your help and we hope to charter one of your luxury yachts again in the future. Just lovely and amazing! Words cannot explain how awesome you guys are! We had a marvelous sailing week in the Bahamas. Me and my wife had a lot of fun and the crew made it special. We loved the decorations, champagne and the delicious cake the chef prepared for us. The crew did an outstanding job in making our 10th anniversary celebration an unforgettable event for both of us. We fell in love with the Bahamas and your luxury yacht! Thank you Yachts Bahama Charters! Can’t wait to come back to The Bahamas and explore more of it! "Fantastic Holiday!! The Bahama location, the yacht, the beach and the crew; everything was absolutely perfect! It was the most romantic getaway a couple could ask for. Thanks so much for your crew and all of the preparations. We have already booked your yacht for our anniversary celebration. See you soon! Unforgettable experience for father-son duo! 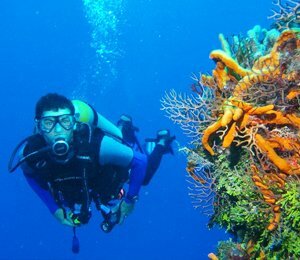 We have been diving in so many places but the Bahamas tops our list of dive spots. Thanks to our dive guide Marco, we were able to see and experience so much! He was great!!! We dove on a great reef in the Andros on our first day of dive adventure. The next day, we did a shark feeding dive and also saw some ship wrecks. A big wow!!! Thanks Yachts Bahama Charters. Highly recommended. My dream wedding became a reality! 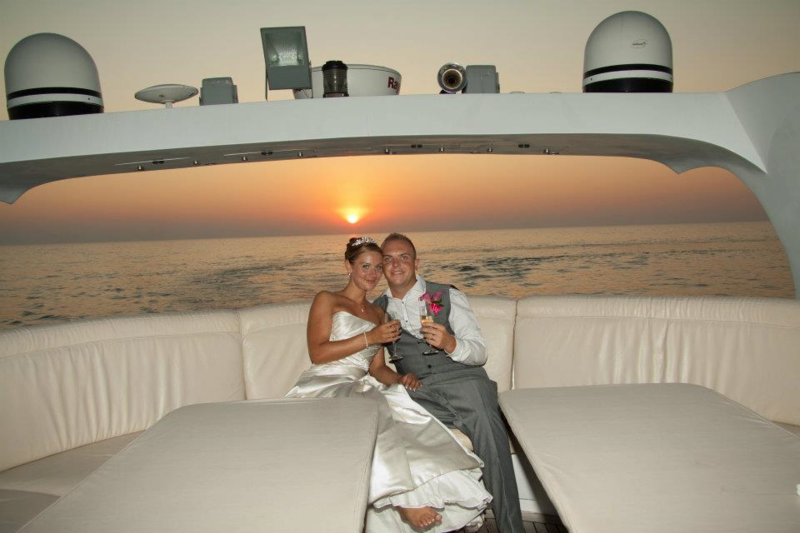 My husband and I got married on your 80 foot Catamaran and it was such an amazing experience. You guys helped us with finding a planner whot took care to our every need, starting from decoration, food, music, to attending guests. With the perfect location and professional crew on board our chartered yacht, the day of our wedding turned out to be absolutely perfect! We loved every minute of our yacht experience. Thank you Yachts Bahama Charters for helping us select the best wedding charter and the best Bahama location for celebrating out special day! 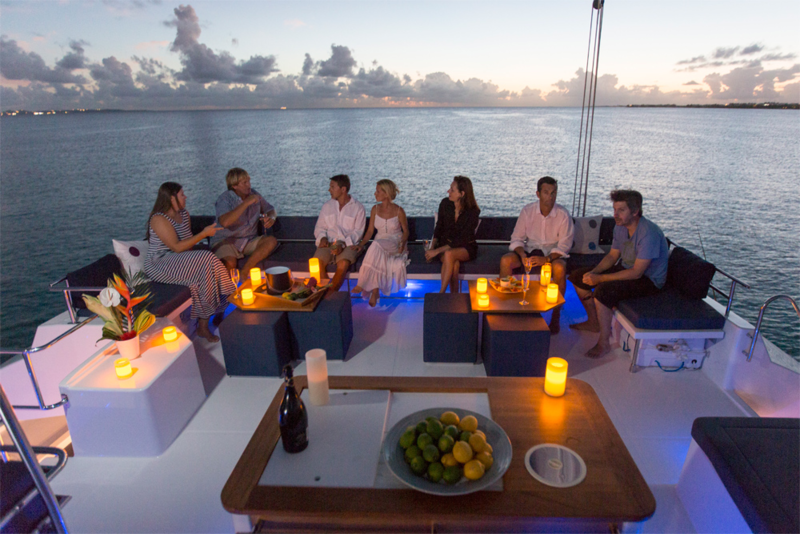 Just a short note of appreciation to you the Yachts Bahama Charters team for their impeccable attention to the details of our yacht charter. Everything about my one-week cruise was exemplary. 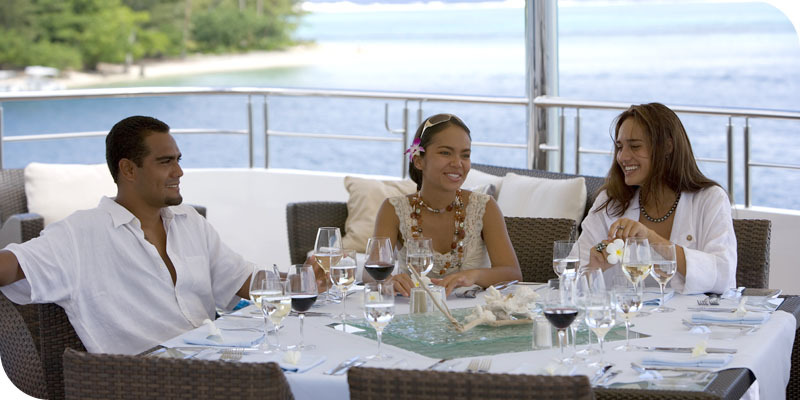 All of us appreciated our Chef’s culinary skills as she delighted us with her delicious seafood dishes. We tried numerous water activities and both generations in our family had great fun throughout the vacation. It is hard to put into words just how happy we were to take this trip, and how sad we were to see it end! Thanks guys! Hope to see you soon! We had the best time ever...the trip was nothing short of sensational...dance, music, diving, snorkeling and so much more! Mitch was absolutely incredible and could not have taken any better care of us ...the team deserves our heartfelt gratitude! Thank you Yachts Bahama Charters for setting up this charter for us! We come back every year because you guys are the best! 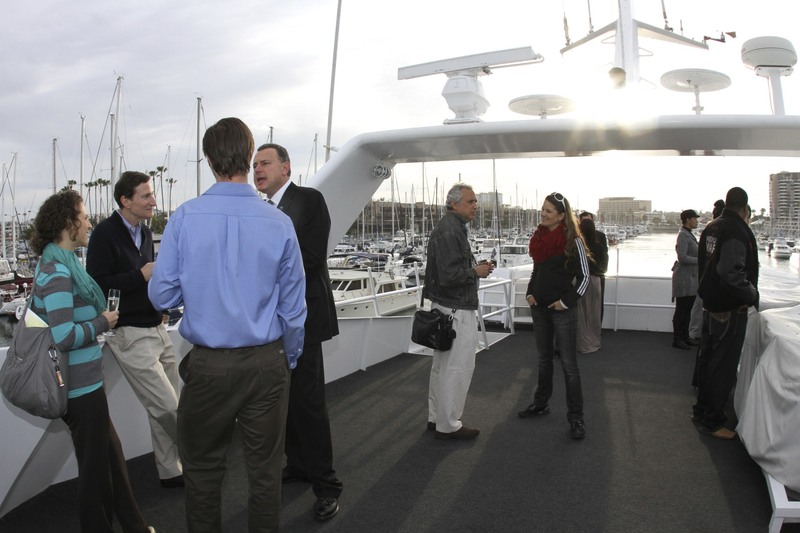 I believe this was our 10th yacht chartering with you guys, and we still had an outing that was nothing like the others. Your commitment to safety, comfort and delight keeps us coming back for more. You guys are like family. I would highly recommend anyone to experience the true Bahamas with YBC team! We can’t wait to see what you have planned for us next time! We had a great day with your company. I appreciate you guys going all out for my husband’s retirement. The crew, the dj, amazing food, delicious cake and fun activities were all perfect. A day of eating, cruising, dancing and enjoying along the beautiful sea, we couldn’t of planned it any better? Thanks guys… Cheers! 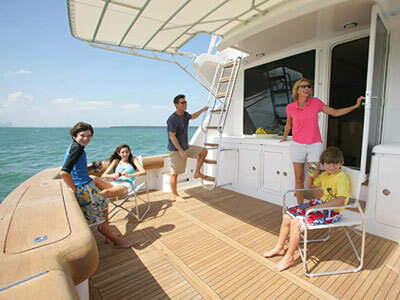 Dear Yachts Bahama Charters, just wanted to let you know it was really a fantastic charter. The yacht was absolutely gorgeous! My kids enjoyed the water sports a lot, especially water skiing. The crew was excellent. Thank you for your excellent service.